Dane Rudhyar has been called the most influential astrologer since Ptolemy. He was the pre-eminent spiritual astrologer of the 20th century and his work continues to influence almost all of modern astrology. Rudhyar was one of the founders of psychological astrology and went on to create humanistic astrology, transpersonal astrology and he planted the seeds for evolutionary astrology. Like many geniuses, Rudhyar was far ahead of his time, and his teachings will inspire generations of astrologers. 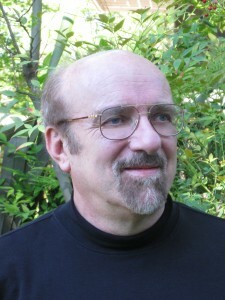 Rudhyar may well serve as a point of synthesis for the coming astrology — an astrology that brings together rediscovered ancient techniques and modern evolutionary philosophy. Rudhyar is most widely known for his astrology, but he also left profound spiritual and metaphysical teachings that are just as important and fascinating. He lived a long and creative life, writing his most important metaphysical works between the ages of 70 and 90. We’ll focus on these rich and vibrant teachings and how they can speed the process of spiritual growth and evolution. This will be a clear, easy to understand explanation of Rudhyar’s most esoteric teachings. Advanced registration is closed for this event but seats area available at the door. We hope to see you there! Preregistration with prepayment must be received one week prior to the event. After that, only the pay at the door price is available, space permitting. Contact us at info@ncgrsacramento.org for updates on seats available. 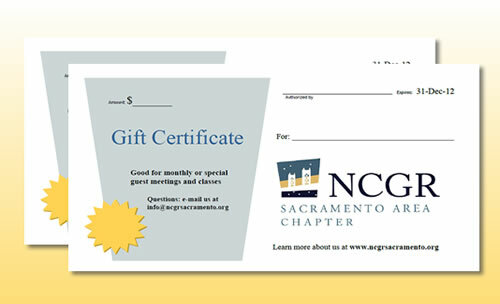 You may also pay by check made out to NCGR-Sacramento Area. Mail to 2351 Sunset Blvd., Suite 170-404, Rocklin, CA 95765. Your check must be received no later than Saturday, one week before the event. This entry was posted	on Friday, April 22nd, 2016 at 8:49 pm	and is filed under . You can follow any responses to this entry through the RSS 2.0 feed. Both comments and pings are currently closed.